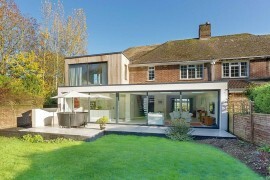 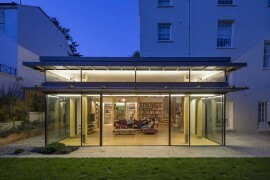 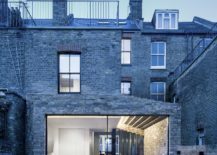 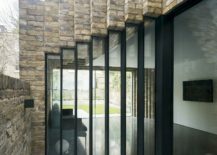 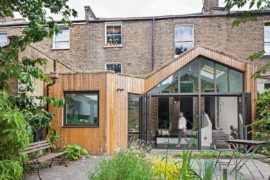 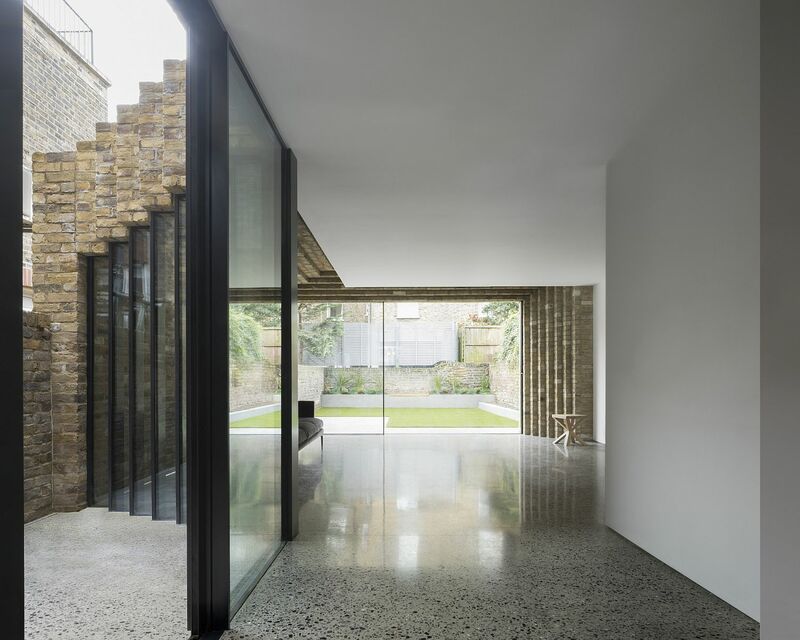 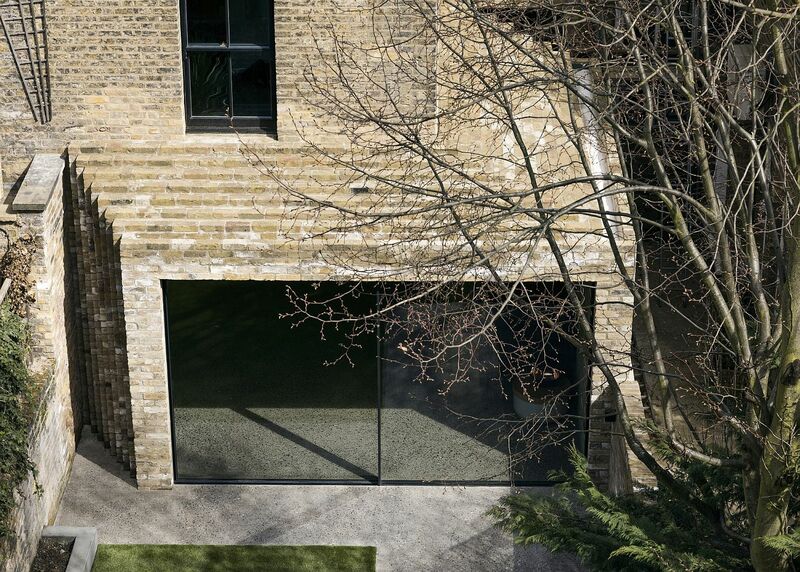 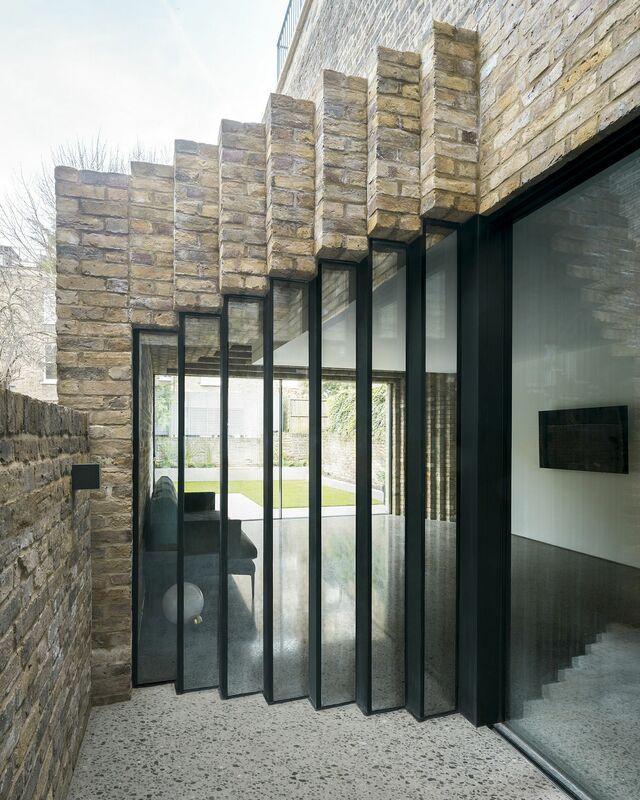 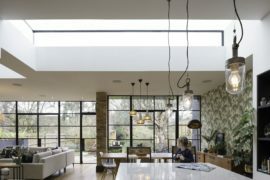 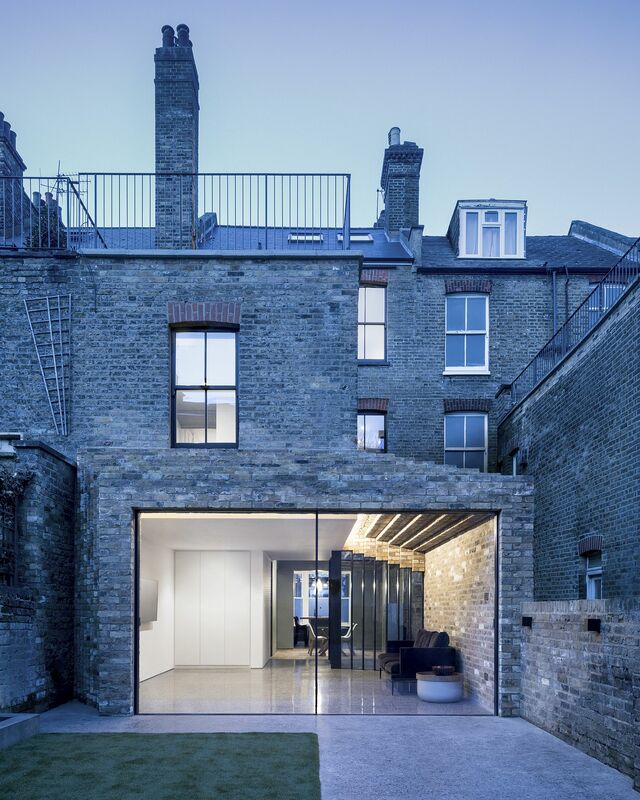 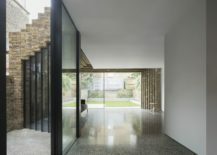 A glass extension that gives an aging and classic structure newfound space and aesthetics is all too common in cities across the world; from Melbourne and London to Monaco and Mumbai. 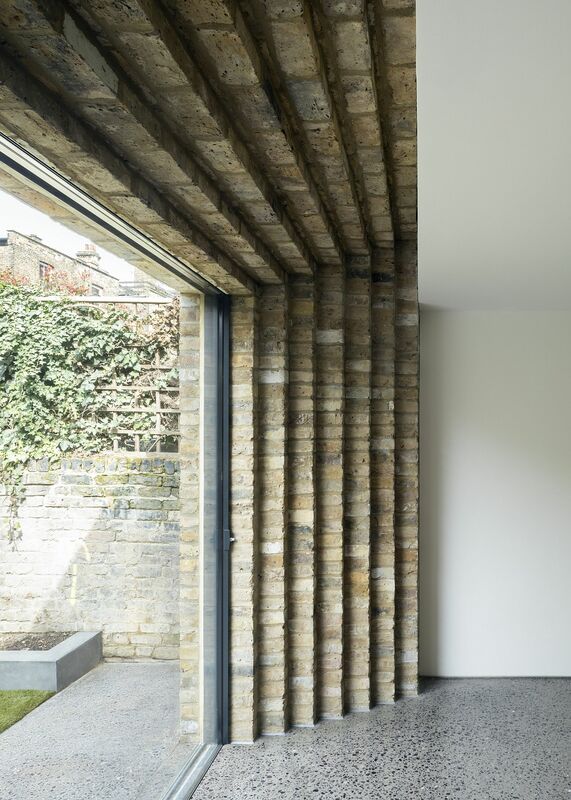 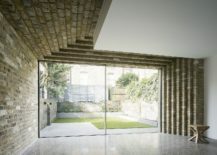 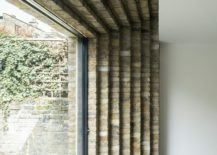 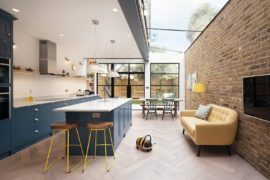 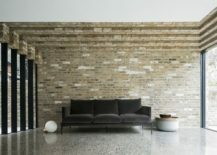 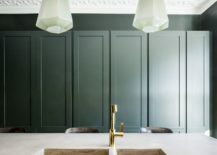 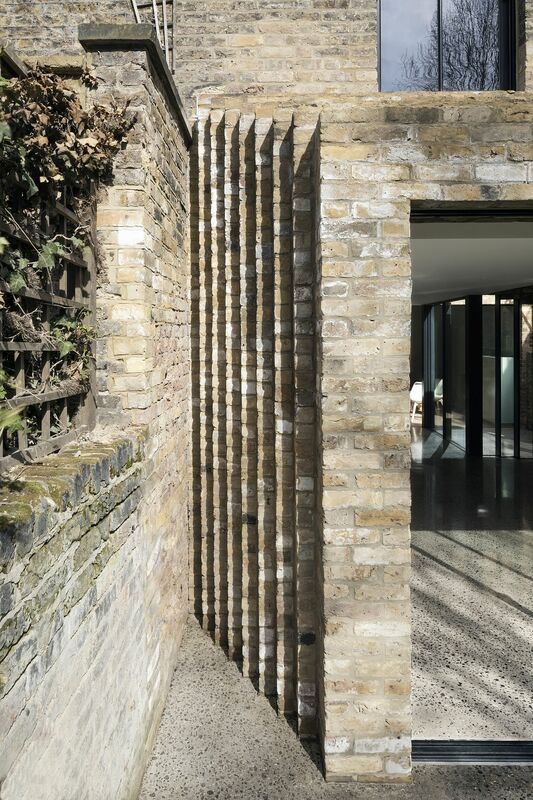 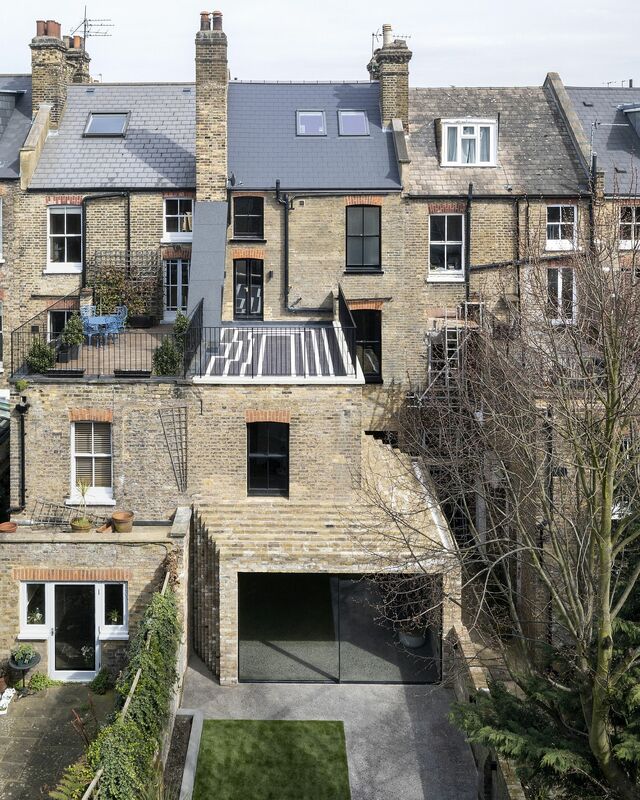 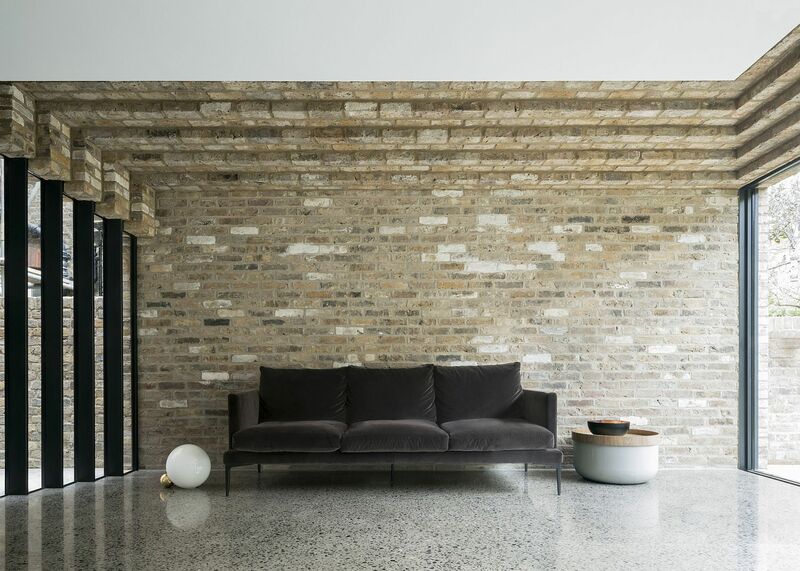 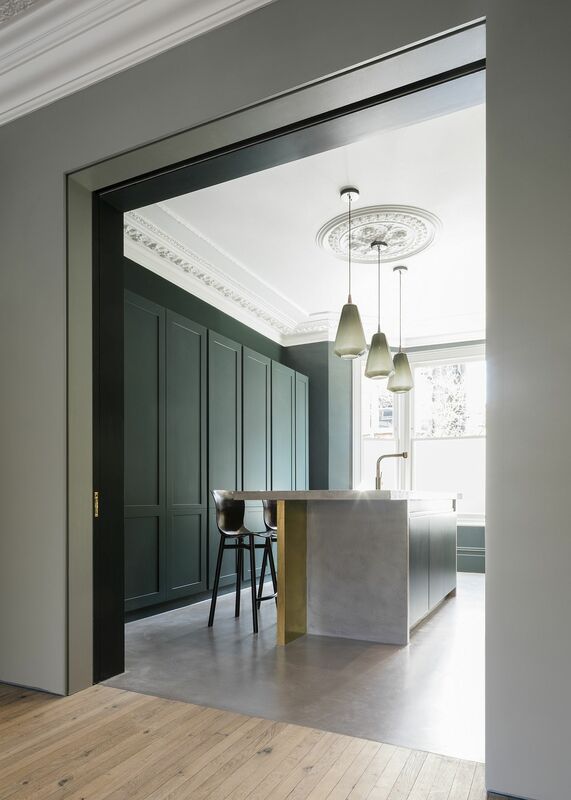 But this classic London home takes an entirely different route with a brick extension that effortlessly and aesthetically blends in with the heritage structure. 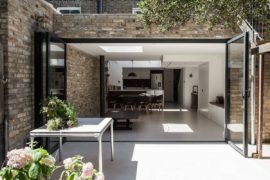 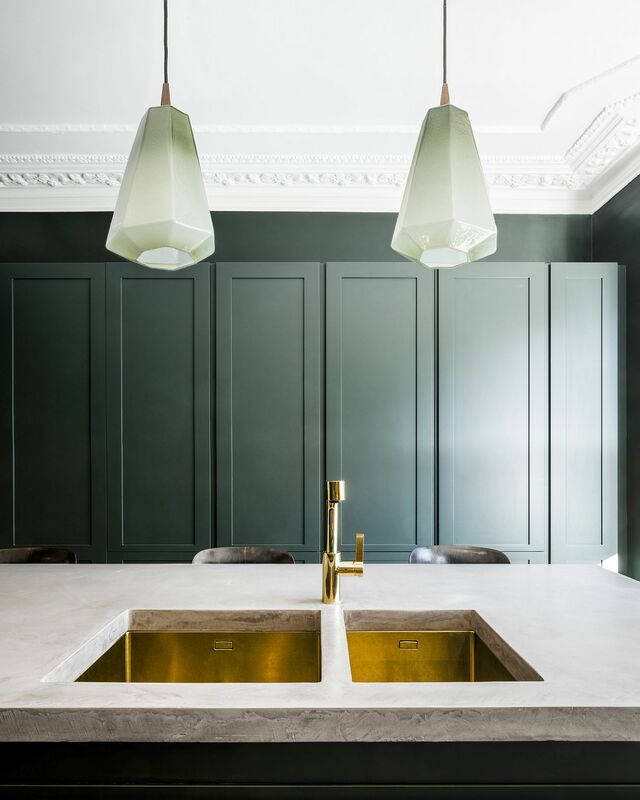 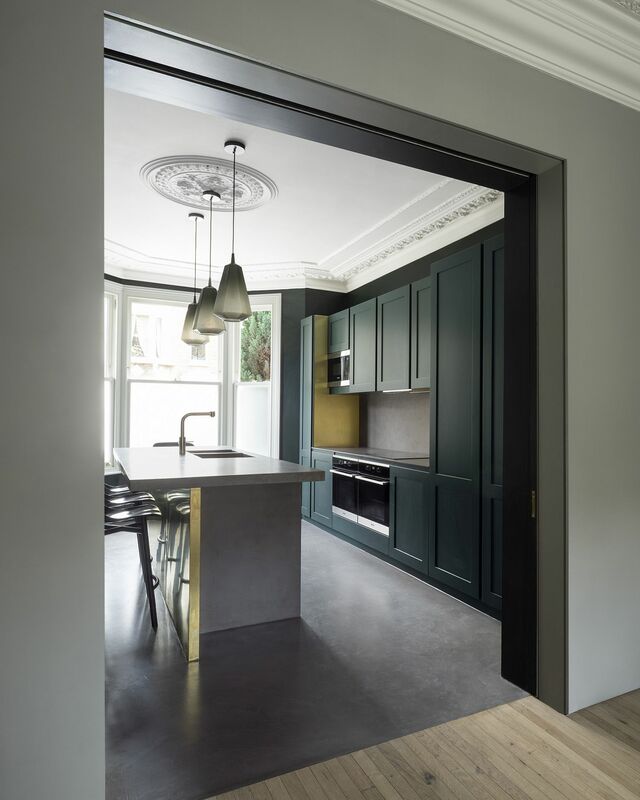 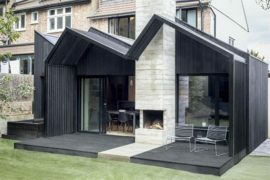 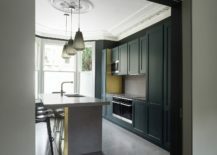 The terraced-house extension dubbed Step House in London was designed by Bureau de Change Architects gives the old residence a brand new interior where the smart kitchen now sits at the front of the house while the social area and dining sits at the rear. 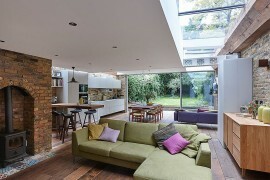 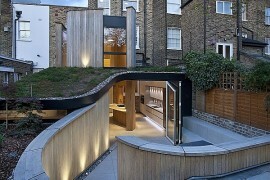 It is an infusion of space and style that is organic and captivating!